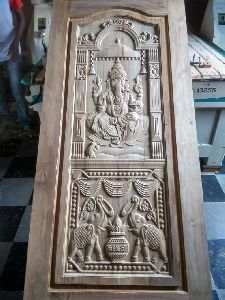 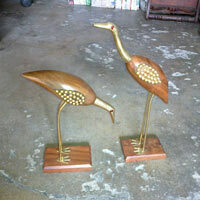 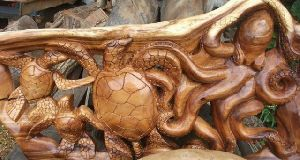 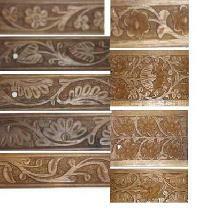 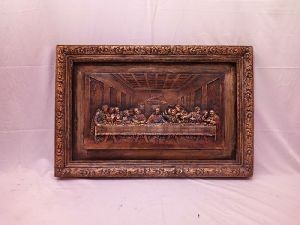 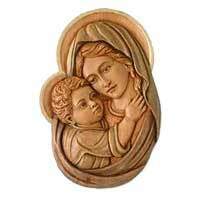 We offer saras wooden carving. 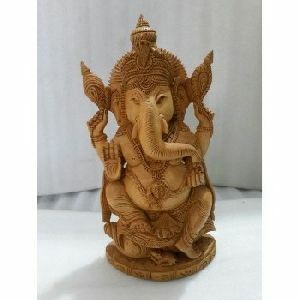 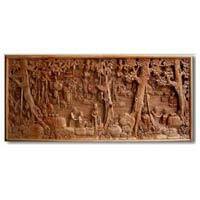 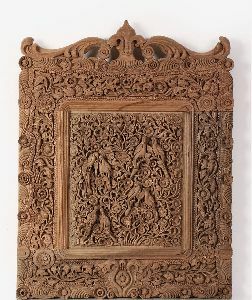 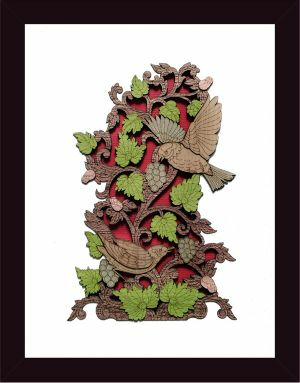 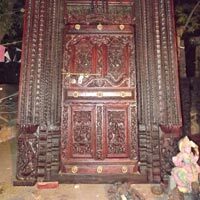 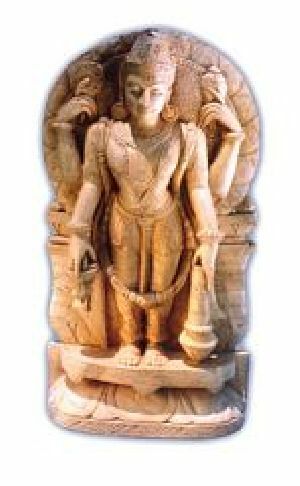 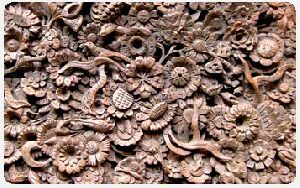 A special charm of Orissa wood carving is the blending of folk and classical forms.Wood carving in Orissa has both utilitarian and aesthetic aspects. 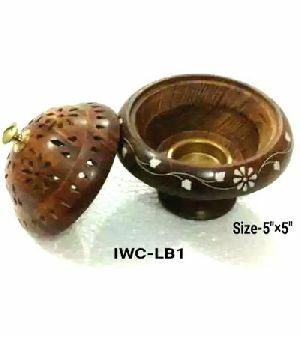 Gambhari, Piasal, Teak are used for this purpose. 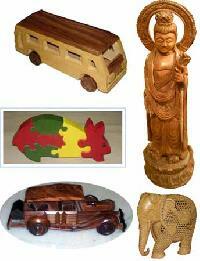 The wood carvers make a variety of decorative & utilitarian objects. 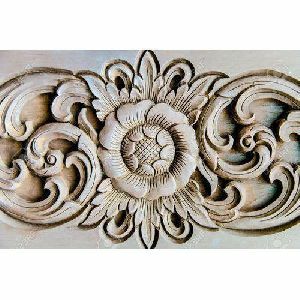 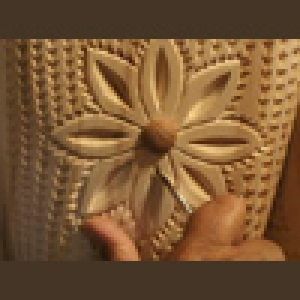 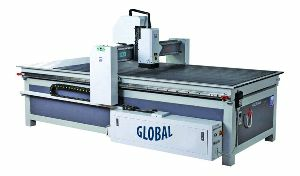 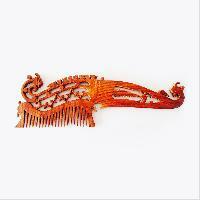 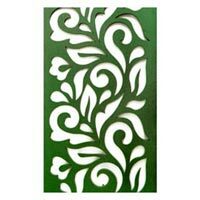 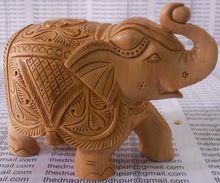 Artnhandicrafts.com offers unique and diverse product lines, allowing us to serve a wide range of retail markets. 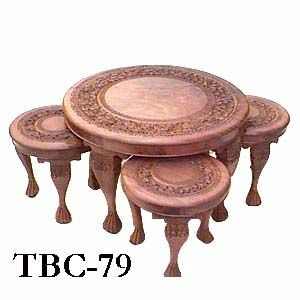 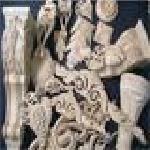 Some products in our decoratives & handicrafts category are handicrafts, aluminium & brass items, leather animals, wooden & bamboo items, photo frames, glassware, candles, wood carving, dried flowers & marble items. 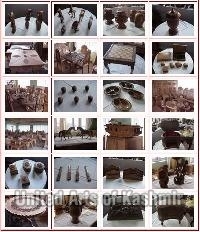 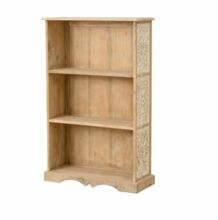 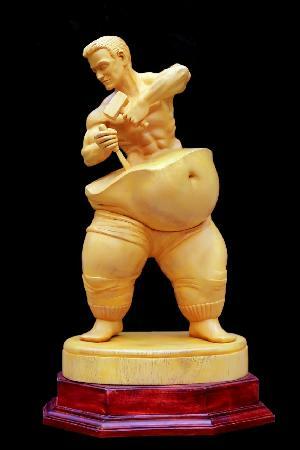 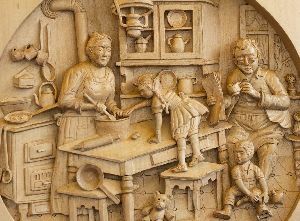 18 inch wood carving model for gymnasium, we can us this us for giving price gift , or show case item.